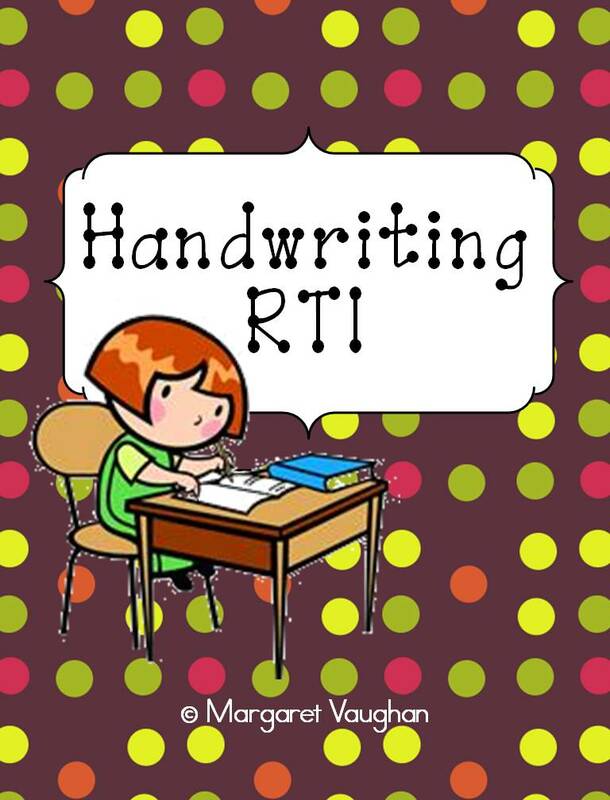 Handwriting... it can be put on the back burner as teachers focus on reading, writing, math, science, history, and everything else that we're required to teach. I've often heard comments like, "We write so much--he'll get better with practice," and "She's young--it'll get better when she's older." As a former high school English teacher and current reading specialist, I can tell you poor handwriting doesn't "just get better" and many kids don't "just grow out of it." 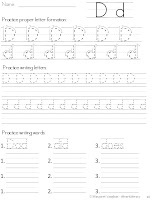 While practice does help, if a student keeps practicing incorrect letter formation then no progress will be made. 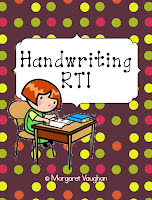 To help combat and reverse poor handwriting habits, I use this Handwriting RTI packet. 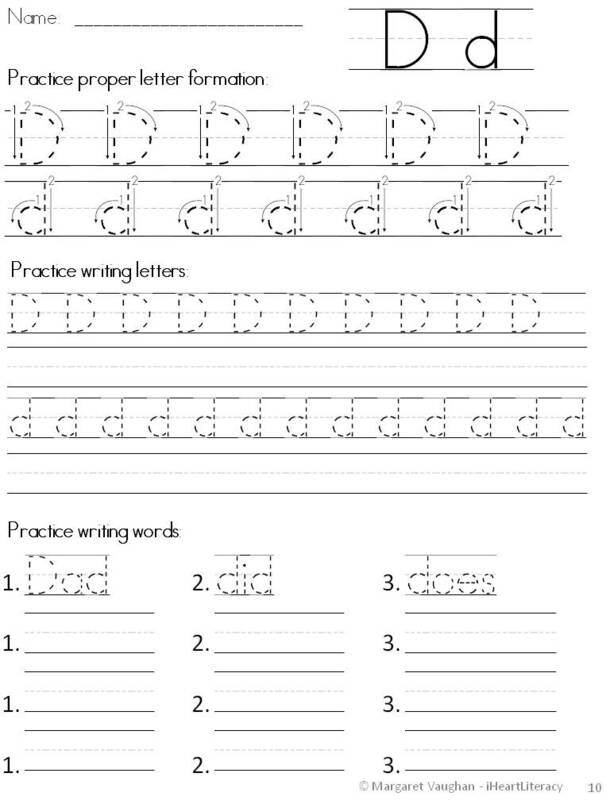 I use the Print version more than the others (cursive is not heavily required at my school), and I see improvement quickly. 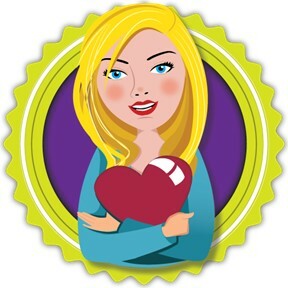 Plus, students love seeing their improvement from their Pre-Test to their Post-Test!